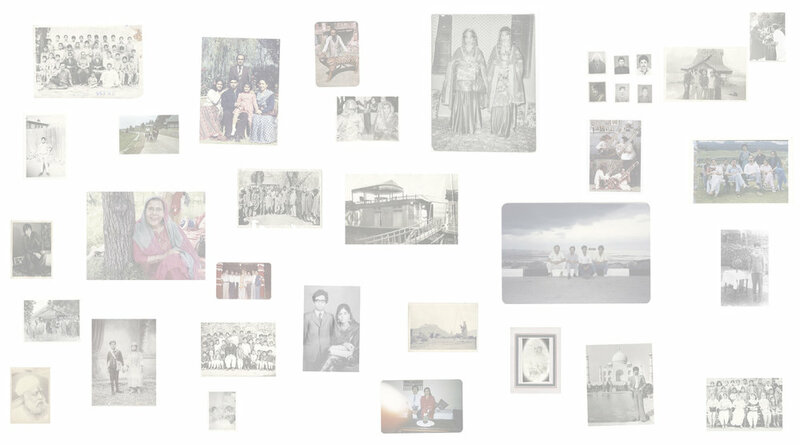 Kashmir Photo Collective (KPC) is an accessible digital resource of endangered photographs and related historical material that preserve, visualize, and diversify histories of the Kashmir Valley. Founded in 2014, KPC has archived numerous private collections with the generous commitment of individuals, families, photo studios, photographers as well as institutions. Our network of artists, scholars, media professionals and educators work individually and collaboratively on projects that take a variety of forms - such as scholarship exhibitions, and curricula - through which KPC aims to make its work more accessible to the public each year.